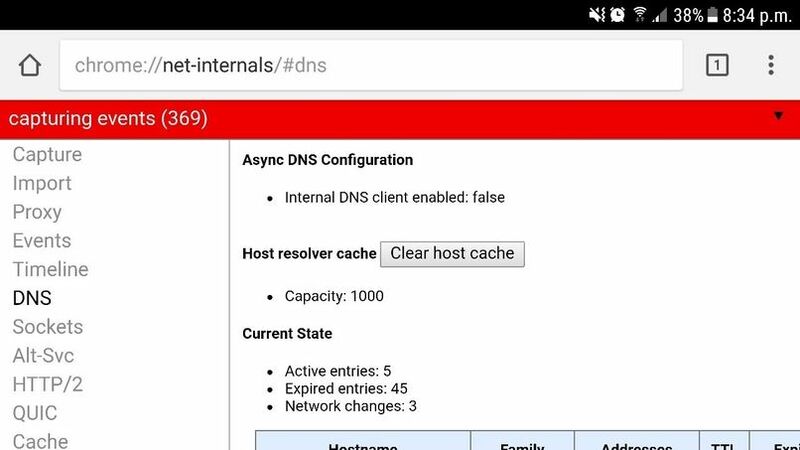 Learn how to clear the internal DNS Cache of Google Chrome in Android. Learn how to allow the ping to your EC2 instance. Learn how to solve the MySQL error 1055 caused by the usage of the sql mode only_full_group_by. Learn how to delete all the stored credentials in TortoiseSVN. Learn how to manage the accounts of a subversion repository easily. Learn how to deal with the widely known exception that prevents your virtual machine from booting. 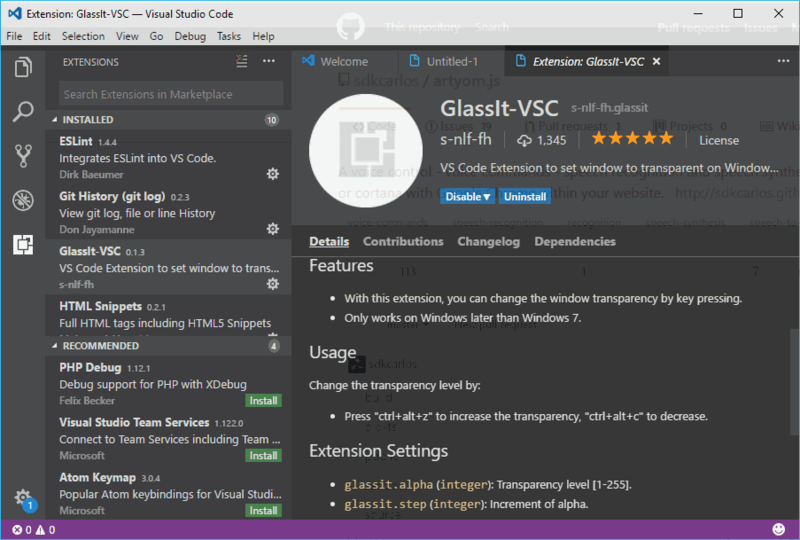 Learn how to change the opacity of the Visual Studio Code window with a plugin in Windows. Learn how to create dinamically the getters and setters of a PHP class in netbeans. Discover how to Save 99% on Shopify Themes using a Subscription Plan.